Hello and thanks for stopping by! My name is Angela. I am a scientist, wife, cat-mom, and fitness enthusiast. This page is my personal blog, and you will find a range of topics, centered around healthy living. Why “The Chicken Scoop”? Well, when I started this blog, we had just gotten a small flock of chickens and the name just stuck! I hope you enjoy your visit! Finally! The book review is here! I bought this book a few weeks ago with the intention of using it solely as a cookbook. Boy was I mistaken. I started to just “peruse” and “skim” it but before I knew it, I was totally engulfed. I’ve read several Paleo Diet (PD from now on) books before, all different in their own way but this one had its own magic. It stood apart from all the rest. It just felt right. If you are not interested in PD at all but interested in reaching better health through diet, then this book is definitely for you! Part 1: The Why – Food and Your Body: The first part is the meat of the book where you learn about how your body reacts to certain foods (grains, legumes, dairy, etc.) and why you should avoid them for optimal health. It also discusses digestive health and how to repair a damaged gut. Finally, it talks about how to follow PD in the real world – grocery shopping, eating at restaurants, etc. It is everything you need to know for the how and why of PD, all written clearly and concisely. Part 2: Meal Plans: The Meal Plans in this book are extensive. Pretty much every ailment associated with diet is covered – autoimmune diseases, blood sugar regulation, thyroid health, fatigue, cancer recovery, the list goes on… They even have a basic PD meal plan, one for fat loss, and one for athletes! Everyone is covered (pretty much). Part 3: Recipes: The recipes are phenomenal. One thing my mom pointed out when she flipped their her own copy of the book (happy birthday mom! Now you can’t steal mine!) is that the recipes look “normal”. Like every day foods. Things that are familiar to anyone who has bought a cookbook before (expect maybe that one recipe for bone marrow…). Also, I’m a lazy cook and hate things that are too complicated or have too many ingredients. I can say that I would definitely make most of these, as they are simple to make and look delicious! Now, on to the tidbits… This is by far, my favorite book on eating for health and on the Paleo Diet that I have read so far! The layout of the book is so easy to follow and the easy reference charts make it even better! Any time you are wondering what she said in a certain chapter, there is a pretty good chance it is in the reference chart. No need to flip through pages and pages to find one little tip! 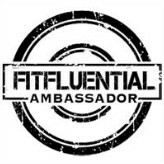 So, I’ve already mentioned the plentitude of meal plans and the amazing recipes. Did I also mention how much I loved the “why” part of this book? Every PD book has had me opening my eyes wide thinking “this is me” but many lacked the help I needed other than “eat Paleo”. 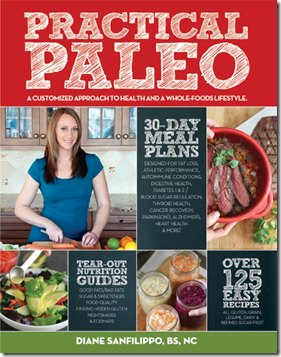 A lot of tips and tricks in the book are aimed at really healing your gut in other ways that just “eat Paleo”. I’ve been doing PD for a while not but still have many digestive distress symptoms. Follow the advice of this book has helped me kick some of those problems out the door – problems I was having with Paleo-approved foods! This was a HUGE bonus for the book – serious optimal health for those really suffering the consequences of years of a typical America diet. It has all of the information on how you (can’t) digest grains – just like all of the other PD books on my list. 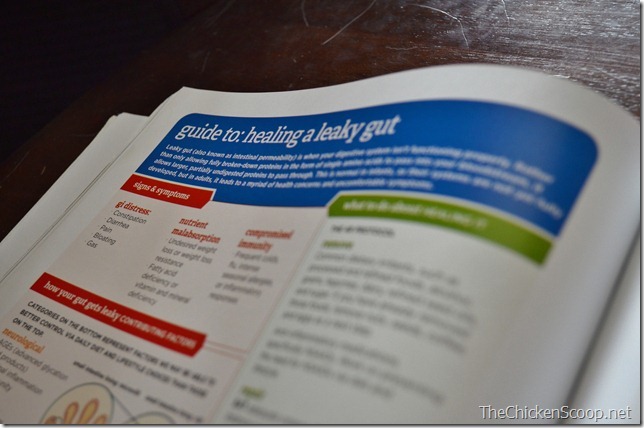 The helpful tips for healing your digestive system that I have never seen in other books. Finally, the biggest difference in this book: The emphasis on eating for optimal health and doing what is right for your body. 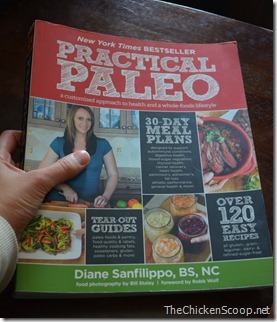 This book is less about “The Caveman Diet” and more about healing your body. I think a lot of people are turned off to PD because of the caveman mentality, while the benefits of following it might outweigh the negative connotation. Ok, this was a very long book review but I had so much to say about it! It might have been a little scattered too but that was how I read the book, jumping around, absorbing everything at once. This has now become my favorite reference guide for PD and optimal health. I can’t wait to make all the recipes. I can’t wait to tell everyone to read this book! Oh, and I almost forgot, it was a super quick read. It Starts With Food took me forever to get through but this was done in just a few days (and trust me, its not like I sat around all day reading). I just love it!! i have heard great things about this book! I need to get it! I’m about 80/20 🙂 There are just some things I can’t part with (cream and sugar for my coffee) and sometimes I just want a slice of pizza! Greatr review. I will be looking for this for sure! Definitely! I follow Paleo because of allergies and other issues with food. Always learning what works for me! The author of this book and Ancestral Health Nutritionist Liz Wolfe co-host the podcast Balanced Bites. 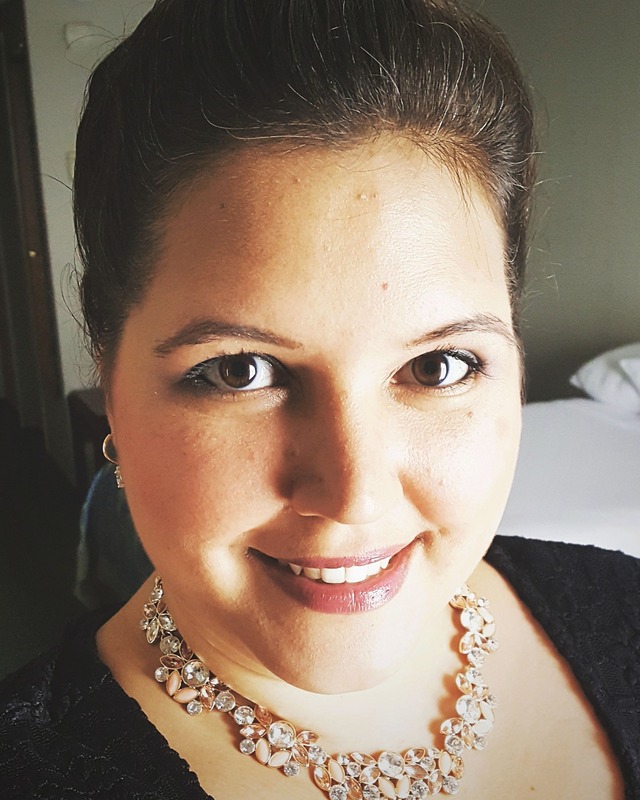 Liz is also responsible for the blog Cave Girl Eats…2 more great resources for finding what works for you! Great review! I bought the book a few months ago and fell in love with it too! 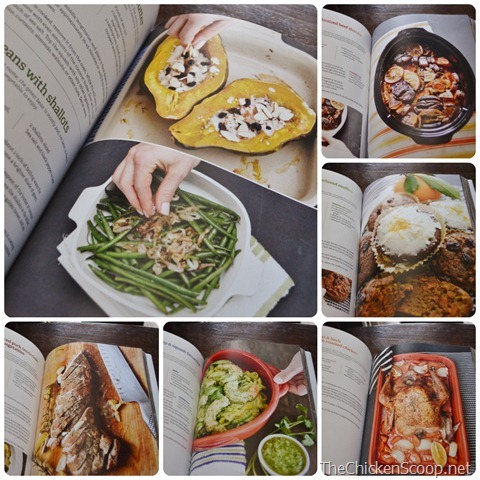 Lots of awesome pictures and recipes too! Unauthorized use or duplication of this material without express and written permission from this site’s author is strictly prohibited. Short text excerpts and links may be used, provided that full and clear credit is given to Angela Lundberg and TheChickenScoop with appropriate and specific direction to the original content. Use of photos is not permitted.